The Indigo Papillon - Online School of Metaphysics! 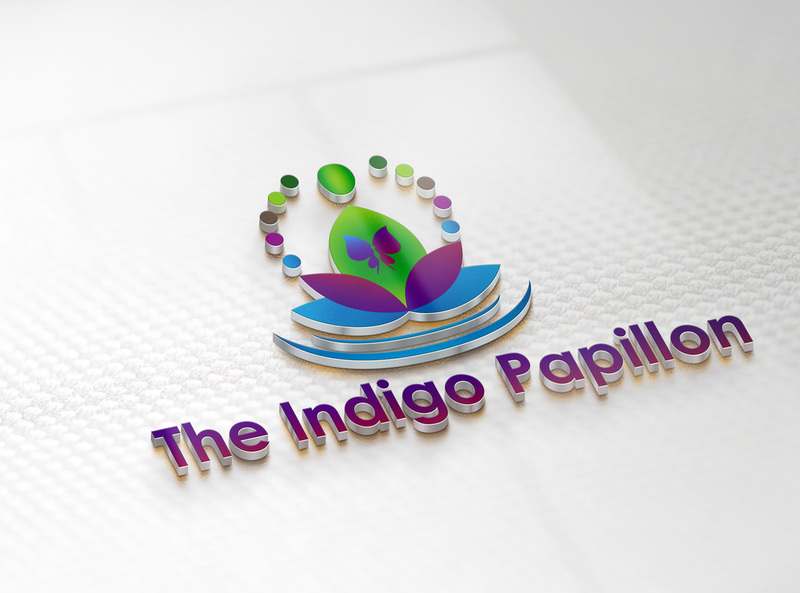 Here at The Indigo Papillon, we welcome all those who are interested in the metaphysical world. We offer both Integrative Wellness Life Coaching, Psychic and Evidential Mediumship Sessions, Galleries, Metaphysical classes, discussion circles, seminars, parties, events and more, all from the comfort of your home! You are welcome to contact us any time. We operate by appointment and we also offer scheduled online events and classes on Weeknights and Weekends. Please call or e-mail to schedule and appointment or to RSVP. We have made the move to become a completely online Metaphysical Center and School. After 7 years of being in a physical space it is time to go global. I already work with clients all over the country and world. ​Now it is leap taking time and I am excited for you to join me. All events will be available through a conferencing media called Zoom. We can video and audio conference. Tweet Tweet we are on twitter too!